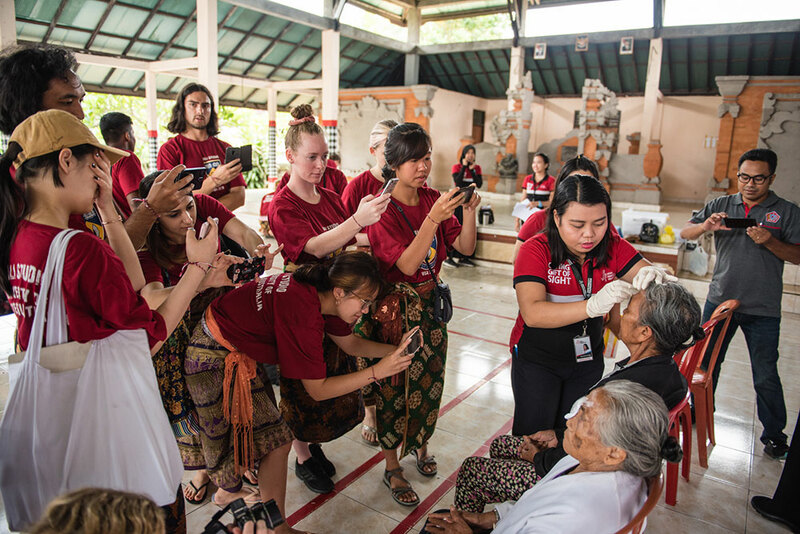 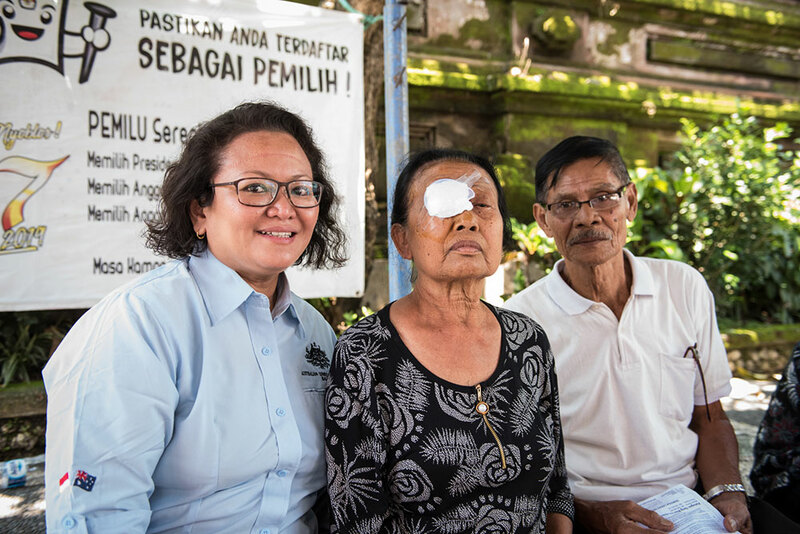 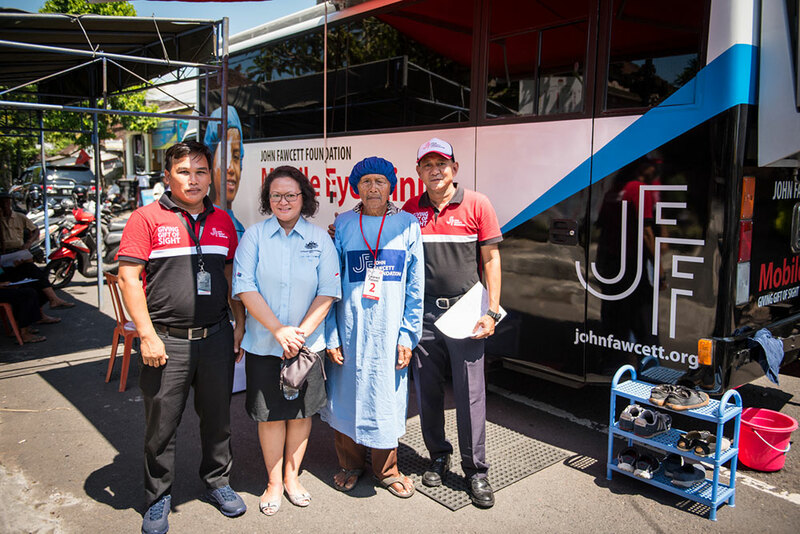 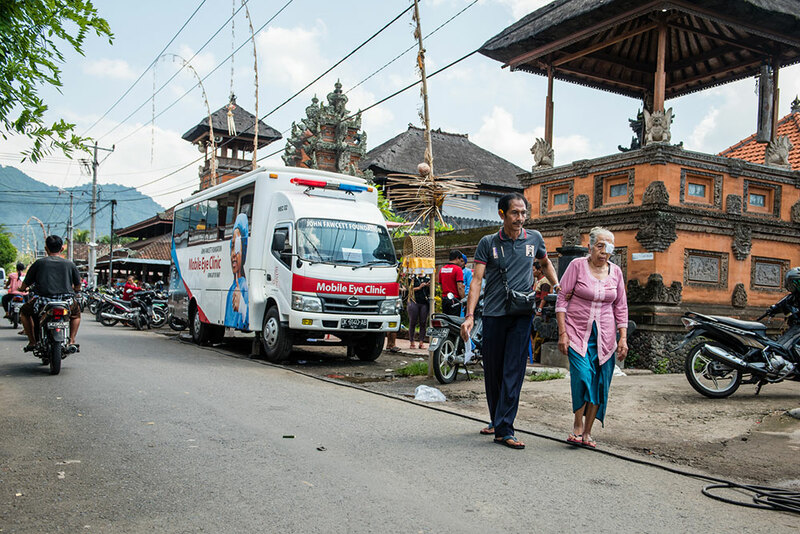 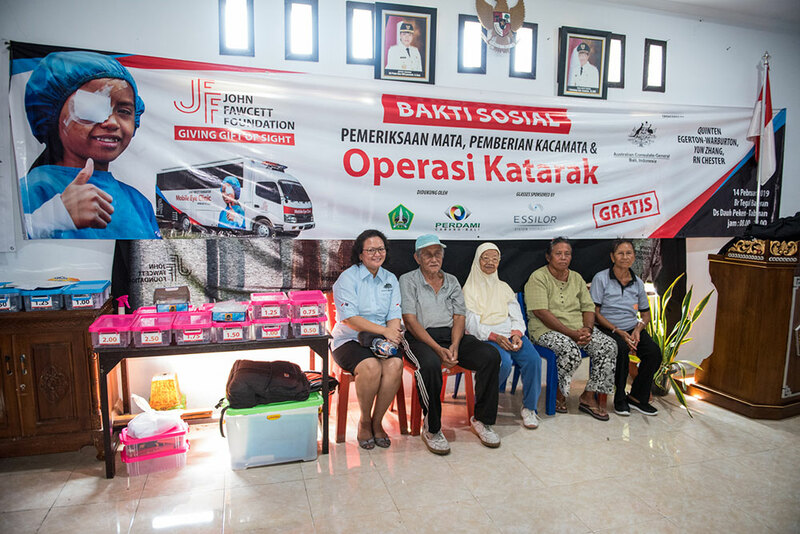 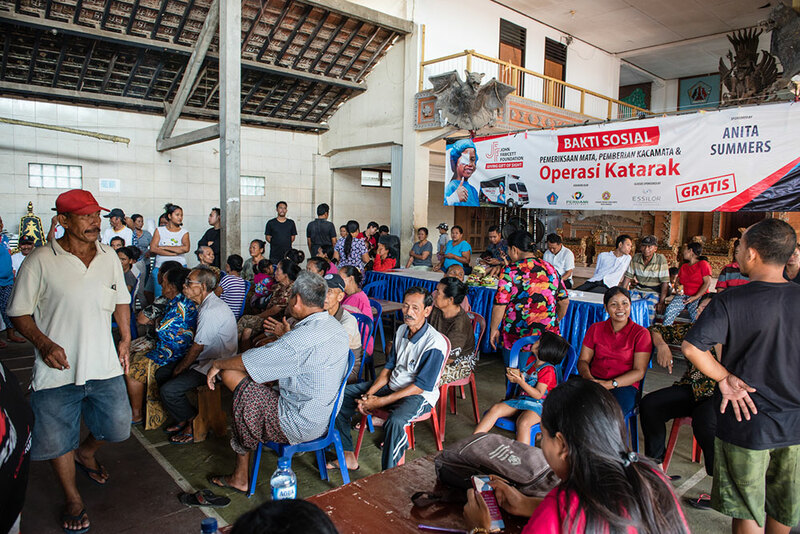 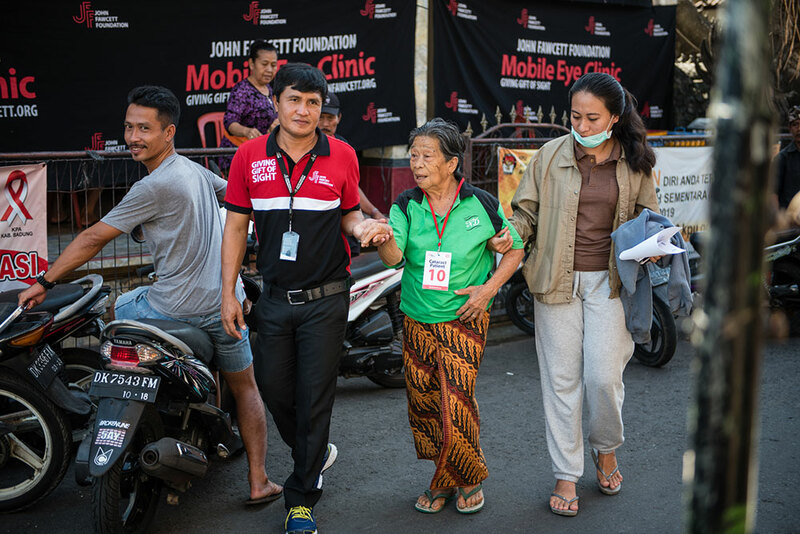 Our team visited 11 Bali villages to conduct screening and operating programs in this two-month period, screening 3,676, providing glasses to 2,443, treating 922 with eye infections and restoring sight to 68 cataract blind people. 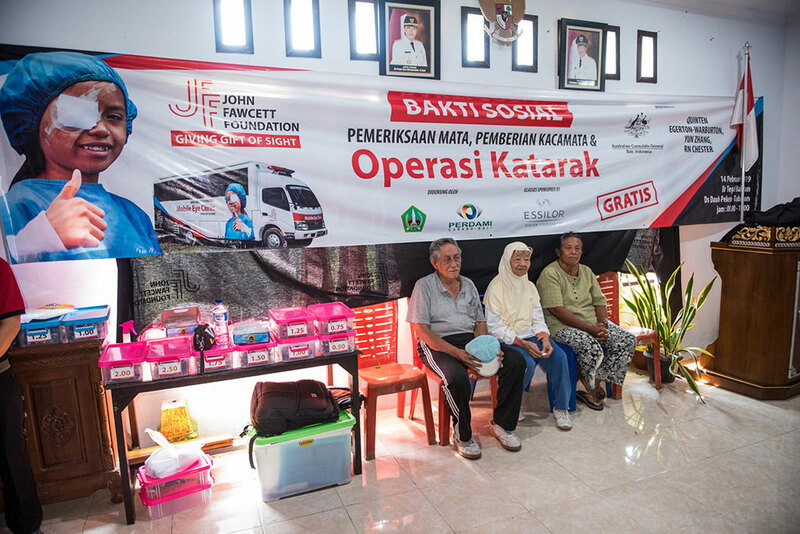 We thank the donors who supported these programs. 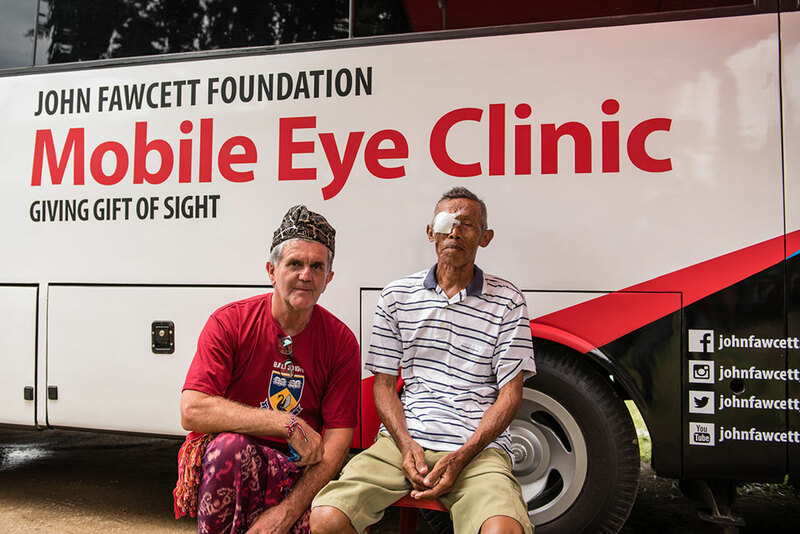 $2,500 covers the cost of a village program involving screening, glasses, eye treatments and cataract operations. 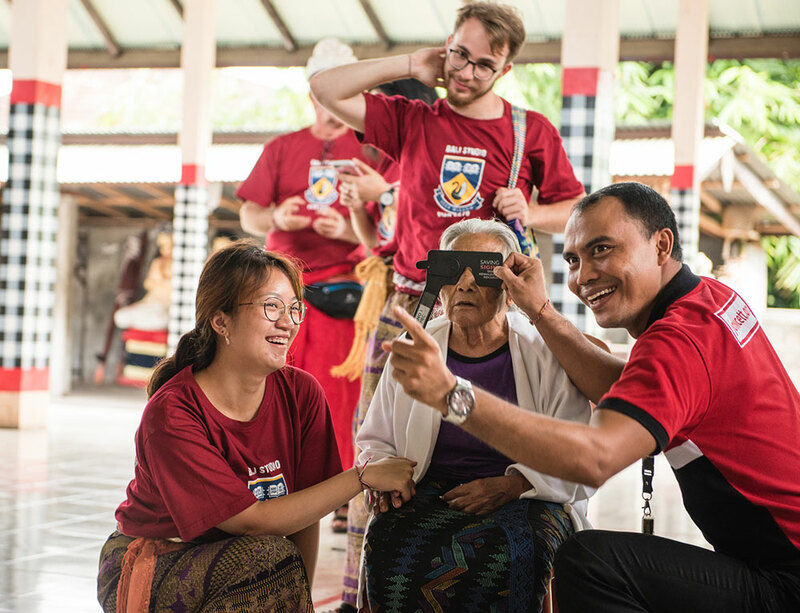 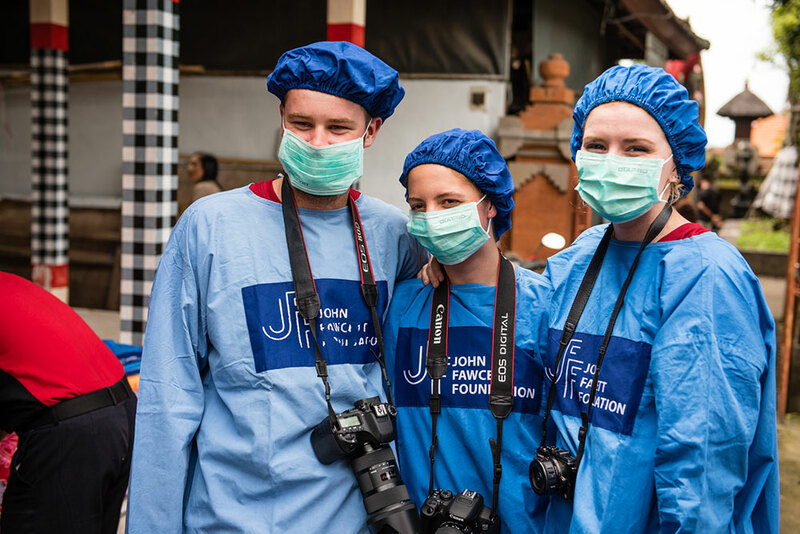 Individual donors or groups can nominate a village of their choice and visitors are welcome to join our team to witness the miracle of sight restoration.